You snuck up on me a little bit this year. But I’m sure glad you’re here…because July means that it’s marathon training season again. Happy dance! It’s been almost five months since I ran the 26.2 with Donna. Five months since I stuck to a training schedule, ate a GU, or ran before dawn. 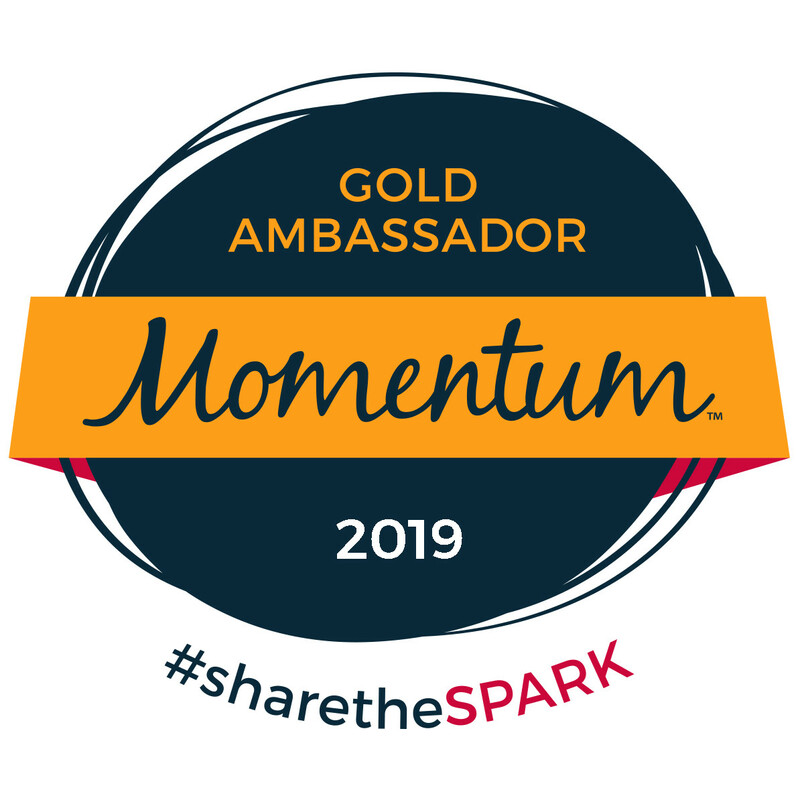 I’m so excited to start my third year with the Jacksonville Galloway program – to see my friends, to have support (and company) during my long runs, and to have a race goal to strive toward. My goal this year is to fine tune my training. I’d like to add some extra miles on to my training runs, including a 29-miler for my last long run. I’d like to improve my training nutrition (not just talk about it but actually do it this time!). 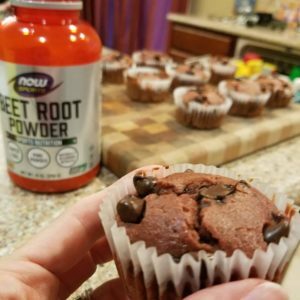 And I’d like to maximize my performance with proper recovery – specifically, by making some changes to my post-run nutrition. I’m not alone, right? 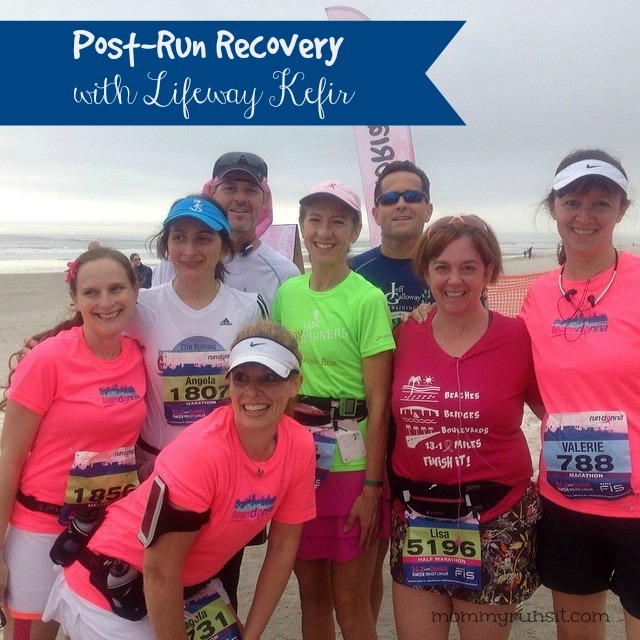 Does anyone else out there have a recovery plan that could use some tweaking? First let’s break this down into specifics. This easy little formula will help you (and me) figure out the amount of carbohydrates and protein that you should be getting post-workout. Once you know how much carbs and protein you’ll need, the next step is picking a recovery nutrition plan that works for you. What appeals to you the most? Do you like protein bars, or are you more likely to benefit from a recovery beverage? (And, no, I’m not talking about the beer tent at the post-race party.) 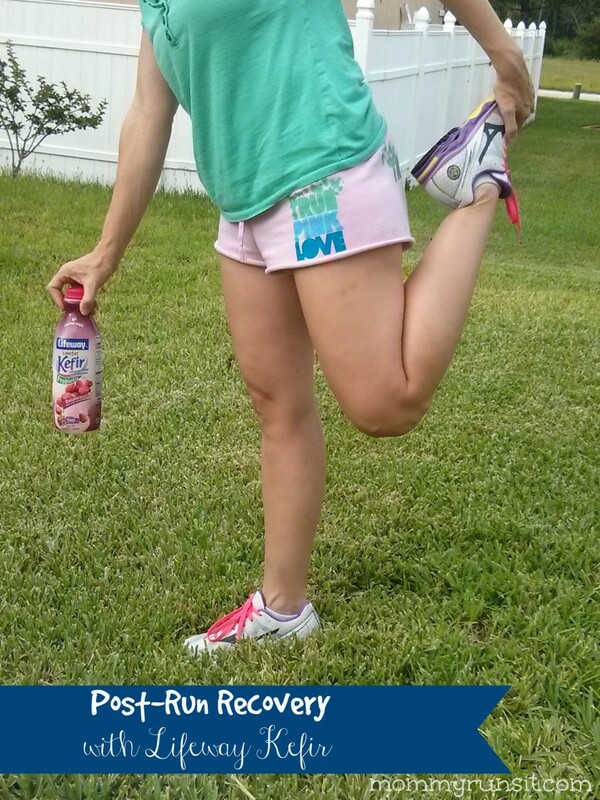 Do you like the “just-add-water” recovery mixes, or do you prefer the taste of something more natural? Personally, I would much rather drink my recovery fuel. 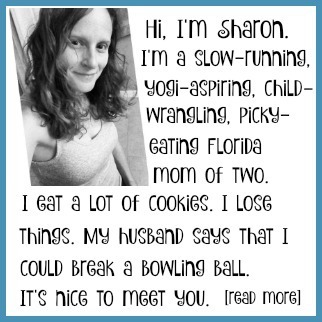 I usually have zero appetite after a long run, and the thought of eating anything (except maybe something very plain like a bagel or banana) turns my stomach. I find that a drink goes down much more easily. Plus it helps with rehydration – bonus! Now, I’m definitely not knocking prepackaged recovery drinks. Lots of people swear by them – but they’re just not for me. I have a strong aversion toward anything with artificial sweeteners – even the natural sugar substitutes. And if I can’t stand the taste, I won’t drink it, no matter how much my body needs it. 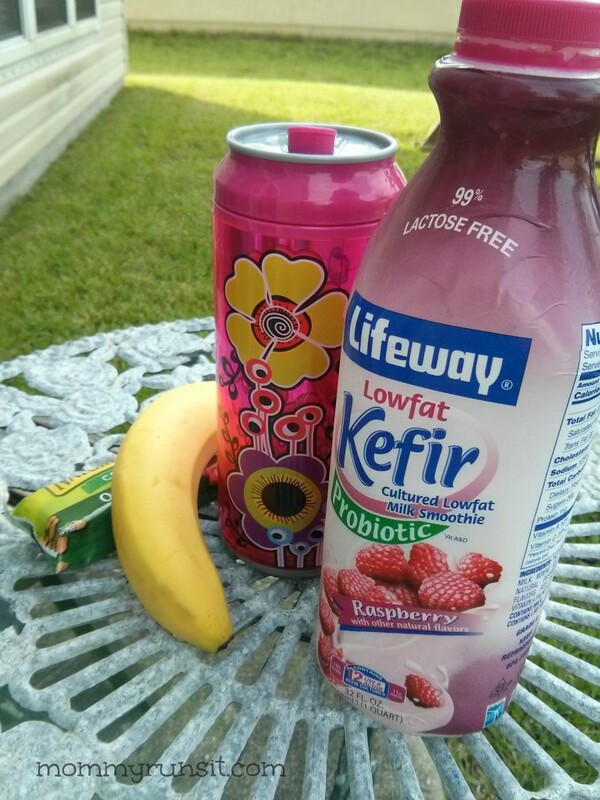 So I try to stick with natural choices like chocolate milk and my latest discovery, Lifeway Kefir Low Fat Cultured Milk Smoothies. And best of all, it tastes great! You know how picky I am, and I really dig this stuff. 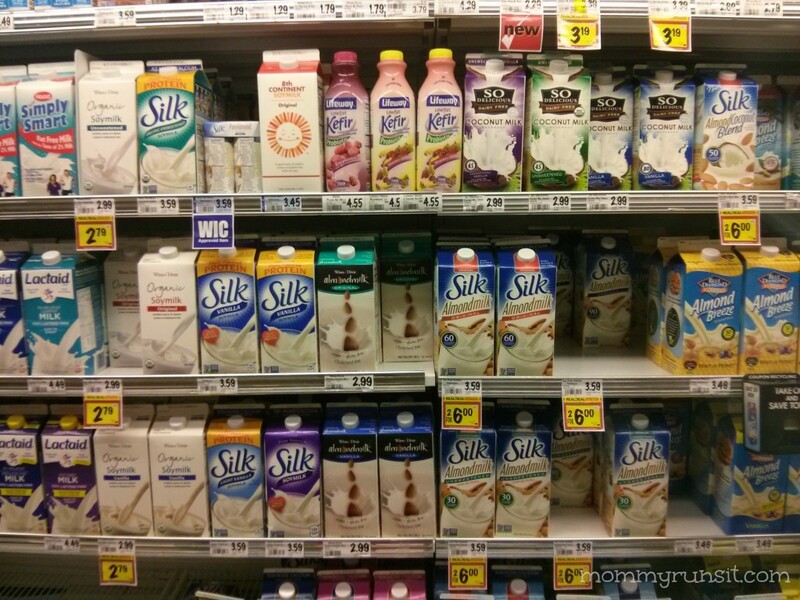 I picked up a 32 ounce low fat Raspberry Kefir Smoothie at my local Winn Dixie – I found it right in the dairy section next to the milk. My store had Raspberry and Strawberry-Banana in stock, but they come in quite a few other flavors, including Plain, Strawberry, and Blueberry. I tried Raspberry, and it was fantastic. I can’t wait to try some other flavors. 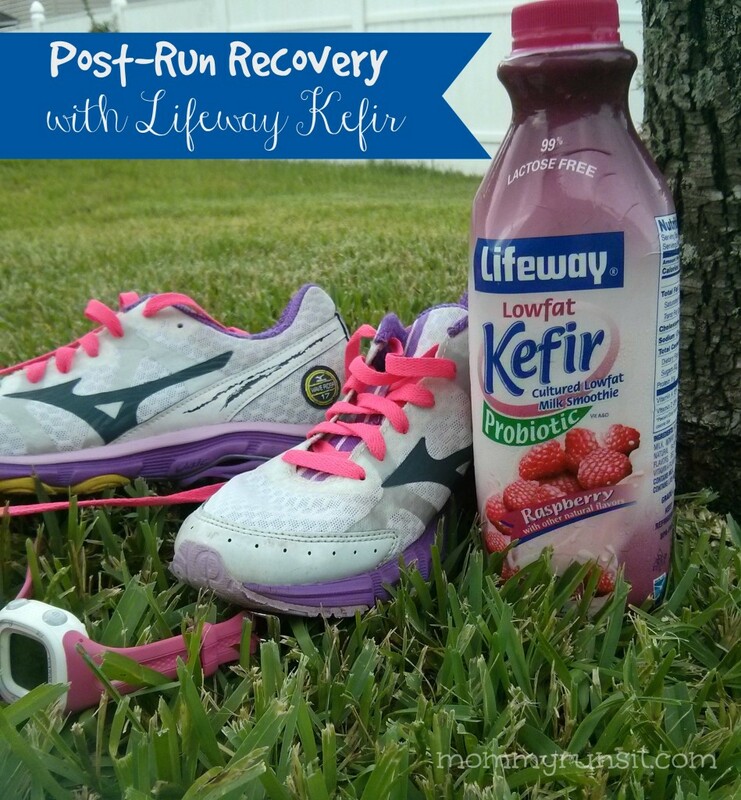 Let’s talk kefir and running. As I mentioned above, my ideal post-run beverage will have 14 grams of protein and 57 grams of carbohydrates. 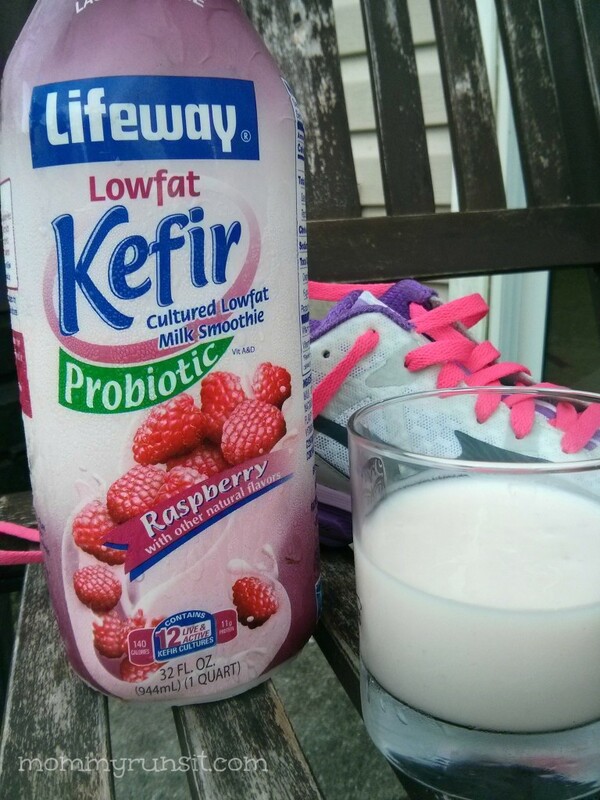 One serving of Lifeway Low Fat Kefir (1 cup) contains 11 grams of protein and 20 grams of carbs. So about 1¼ cups (10 fluid ounces) of kefir is going to give me all of the protein and about half of the carbs that I’ll need for proper post-recovery nutrition. It’s a nice, light drink that will taste great, go down smoothly, and will help repair my damaged, torn muscle tissue. I’m really liking the sound of all of that. So there you have it – my post-run recovery plan. No more graham crackers in bed, folks. This girl is going to bring 10 ounces of kefir in a cooler to every long run from here on out. (Yes, bringing it to every single run would be better, but let’s be realistic here and start with the long ones.) If I post it here, I’m more likely to actually do it, right? 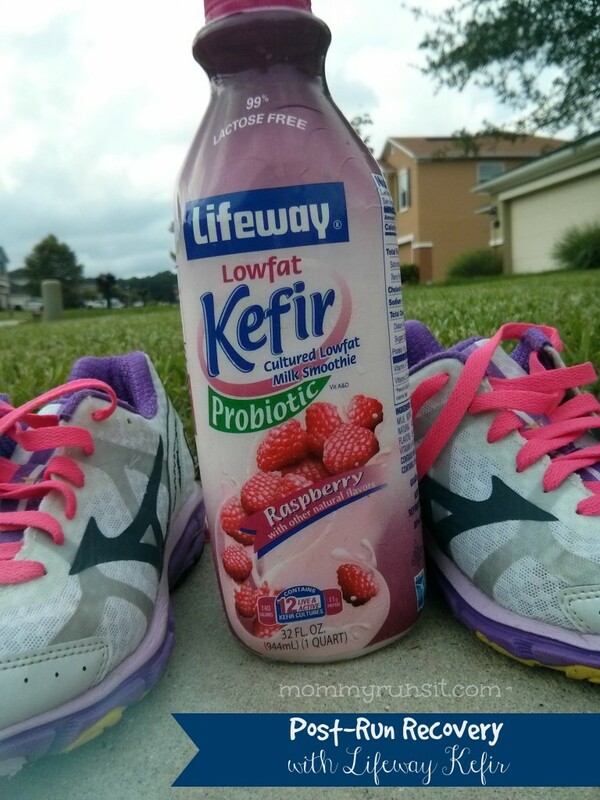 Ready to join me and give kefir a try? Sign up here to receive coupons for Lifeway Products. And then be sure to check back and tell me what you think! I’ve tried two flavors so far and liked them both. Thanks for the link for coupons! I love Kefir! I just recently discovered it. I really like the Pomegranate one. Oooh, that sounds good! I just tried the blueberry and it’s good, but raspberry is still my favorite so far. I think I tried it once a while ago. I like it. I’m kind of a fan of all things yogurt-esque and tart! However, I haven’t tried incorporating it into my regular routine yet. Excellent review and I loved learning the carb:protein ration formula. I constantly wonder how much is enough and too much. If you like yogurt, I think you’ll like kefir. My husband was really skeptical, but he even liked it. Their website lists a ton of flavors, including chocolate truffle. I haven’t tried it, but I wonder how it compares to chocolate milk or other chocolatey stuff.